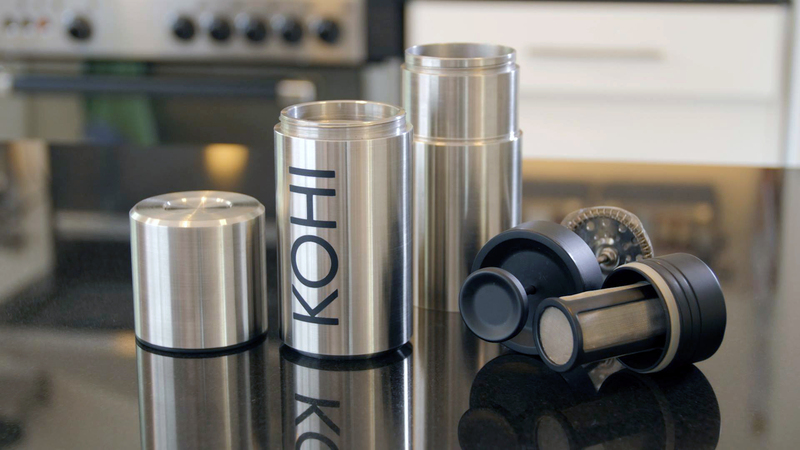 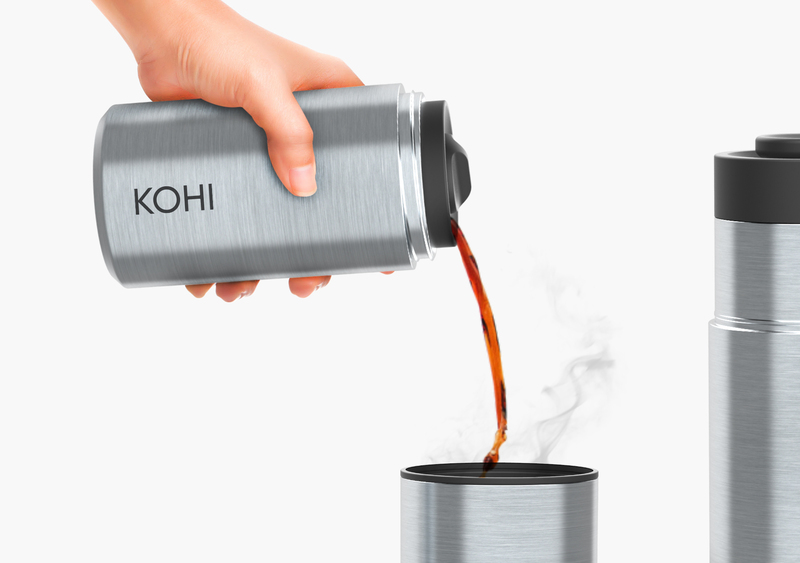 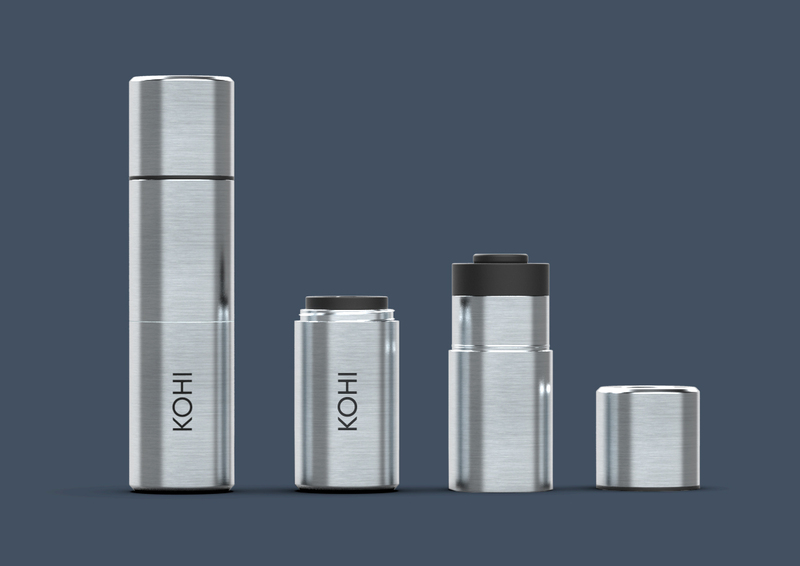 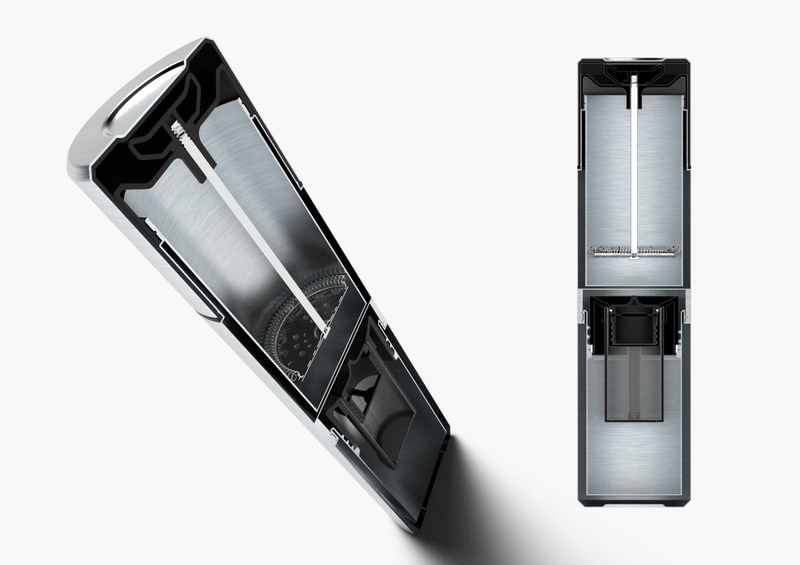 Frustrated with the waste created in disposable coffee cups and unsatisfied with the thermos options available to take a coffee to work, Kohi & Co. approached Formswell to invent their own: a thermos that allowed café-quality coffee, all day long. 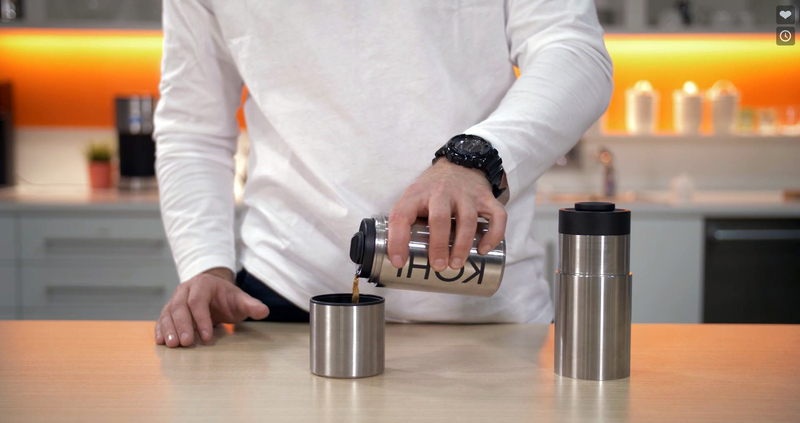 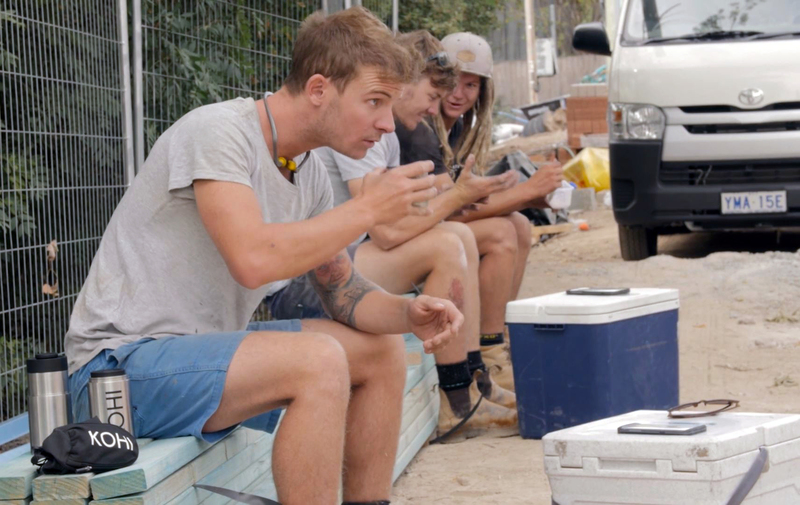 The concept behind the design was to create a drinking flask that allowed the user to prepare their drink of choice at home and then enjoy a fresh, hot and recently frothed beverage wherever they want. 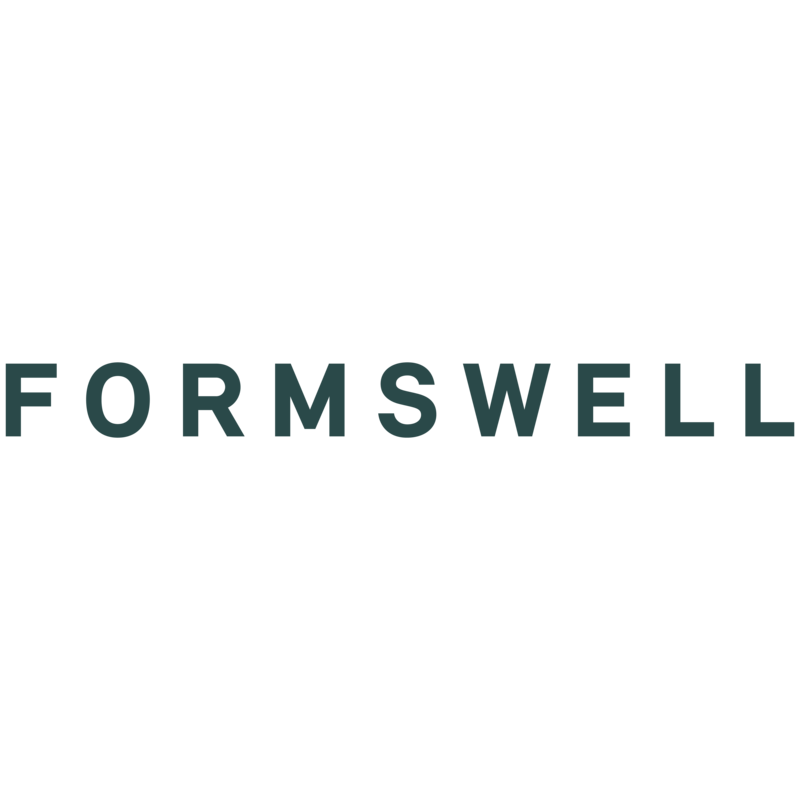 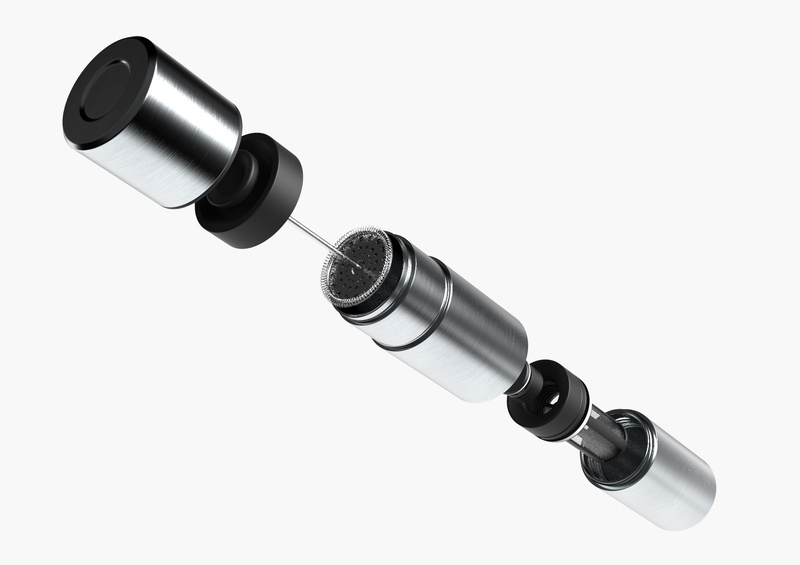 Formswell completed the concept design and refinement, prototyping and are providing on going support with the project through manufacturing and marketing assets.